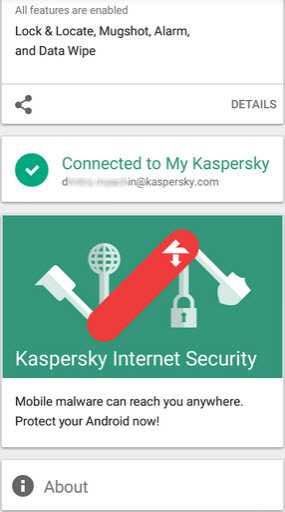 Kaspersky lab has released Kaspersky Phound Anti-Theft app for android smartphones. Lets users remotely block or prevent unauthorised access to mobile data. 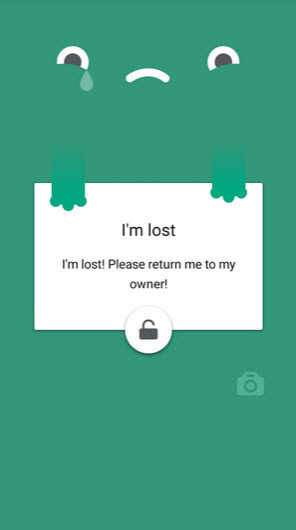 Find lost mobile on the map using via GPS, GSM and Wi-Fi networks. Take photo from front camera of the device to recognise the thief. display message on the mobile screen remotely. Remove personal data or hard reset the mobile remotely.